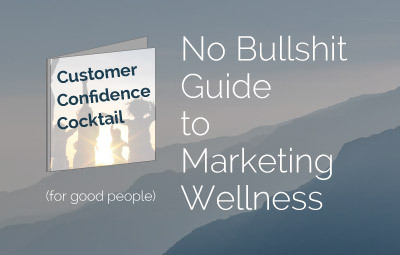 Marketing guides for wellness entrepreneurs. 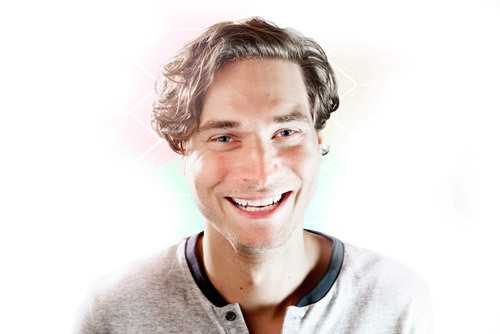 Enter your email below to get access to my proven design, conversion, and copy tips. Free eBook - Revised and edited for 2017. Join over 1,000 beautiful, exciting individuals who get free marketing, communication, and branding help. Get The Ultimate Guide to Increasing Sales and Making People Know You're Legit.